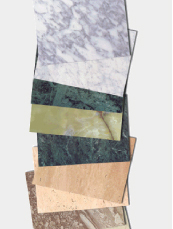 Need a supplier related to tiling? We have compiled a list below of suppliers whom we have worked with to assist you with your renovation requirements. 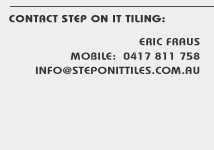 Step On It Tiling is not affiliated with any of these suppliers - this is merely a resource.